This is dancing-robot futurism – illuminated bodies in motion, suits of LEDs and lasers and reflective surfaces, all things whirling or glowing or flashing, in perfect time with the avalanche of beats and the growl of the bass synthesizer. On days when it seems like all contemporary music videos speak in the same drab, flat, prosaic voice, there's a remedy for you. 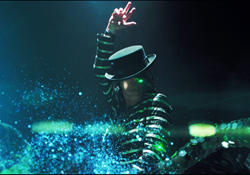 It's absolutely certain that the clip for “Let’s Turn On”, the new single by trance giants Juno Reactor, will be among the most electrifying, kinetic, magical videos you’ve seen all year. This is dancing-robot futurism – illuminated bodies in motion, suits of LEDs and lasers and reflective surfaces, all things whirling or glowing or flashing, in perfect time with the avalanche of beats and the growl of the bass synthesizer. Get lost in infinite regress amidst the mirror-balls, the showers of glitter, the flashing prisms and concentric circles of color. Think of this clip as a party Juno Reactor is throwing: it aims to mesmerize, and enchant, and leave the viewer breathless. Remarkably, the otherworldly landscapes in the “Let’s Turn On” clip aren’t that far removed from those Juno Reactor has lately been able to generate in concert. The performers in those elaborate suits of light and electronic plate mail? – those are the members of the Mutant Theatre, a collective of dancers, singers, and instrumentalists who have been dazzling audiences with Juno Reactor since 2016. 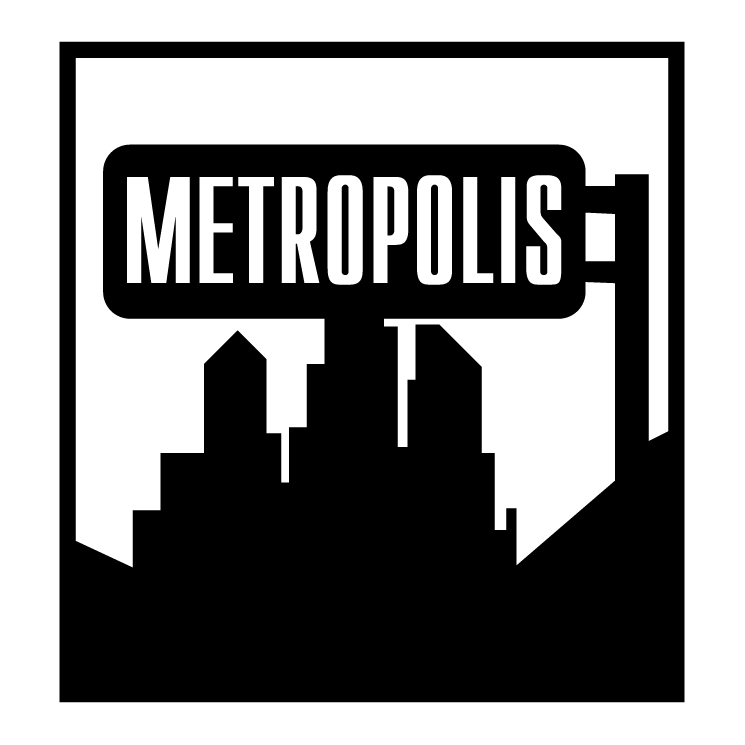 In keeping with his reputation as a dedicated internationalist with a striking one-world vision, Juno Reactor leader Ben Watkins has staffed the Mutant Theatre with vital artists from all over the globe. 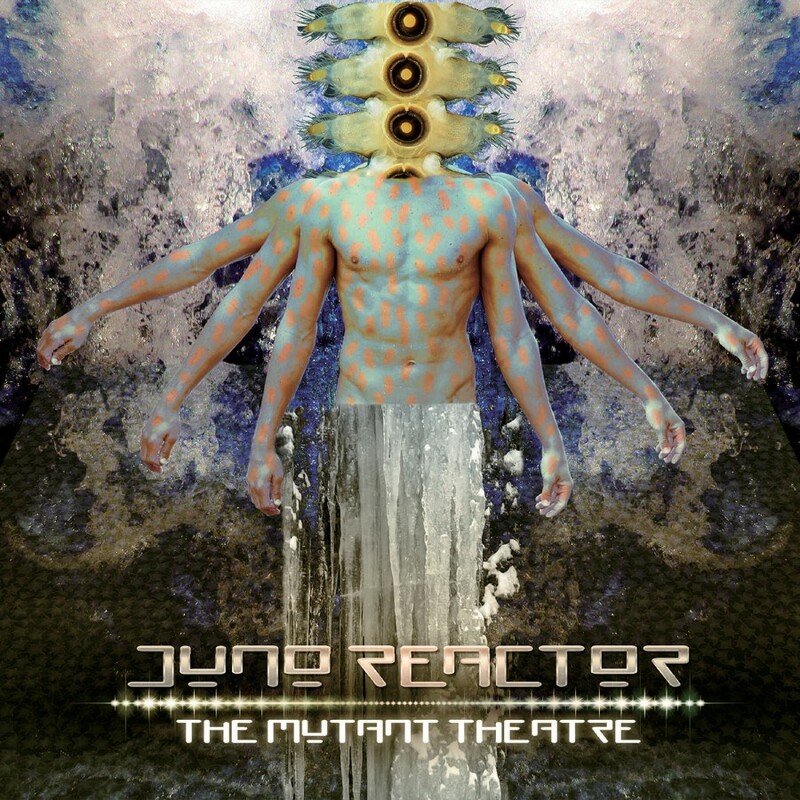 So central to the project have they become that The Mutant Theatre, the soon-to-be-released Juno Reactor album, will be named after them. The new album promises to be the latest in a long line of transformative releases from Juno Reactor – and it’s sure to hold plenty of surprises. While Watkins has long been one of the cornerstones of house music and Goa trance, he’s never been one to rest on his laurels. Rather, this restless musician has regularly raided other styles, including contemporary pop, anime, and film soundtracks (Juno Reactor has composed music for The Matrix series of movies and video games), symphonic music, and tribal folk. “Let’s Turn On” is a dancefloor burner for sure, but its interlocking riffs, sophisticated beats, and digitally-treated vocals mark it out as an ambitious work of modern electronic pop as well. The “Let’s Turn On” clip simultaneously suggests the heat of the disco, the unruliness of the circus, and the delicious intergalactic danger of the star-cruiser. Everything flashes: green beams shoot from the fingertips of dancers, lightsabers slash, and red digital-ringwraith eyes peep from beneath cowls made of small mirrors. In one magnificent sequence, glass dust pours in slow-motion over the body of a dancer in a reflective suit. She grips a pair of curved light-sticks behind her back, and at once becomes a glowing column, an explosion of shifting color, her humanity transformed and exalted in a baptism of electricity.